Where should you put the little fellas? Although they a strong little fellas, our freshOps Tags still need to be looked after. The hear of these guys is a NFC Chip. 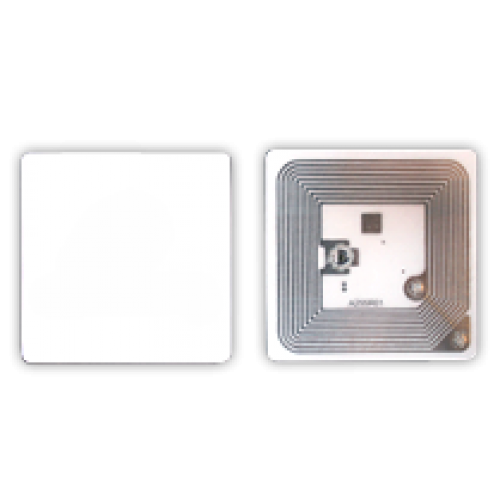 Near Field Communication (NFC) is a set of short-range wireless technologies, typically requiring a distance of 4cm or less to initiate a connection. NFC allows you to share small payloads of data between a our freshOps Tags and your Team's freshOps Mobile Application. As you can see below, freshOps tags have a small circuit behind them which will react to metallic surfaces. So we want to stick them ideally on an NON-METALLIC Surfaces, similar to the below locations. Ideally, the Entry Glass Door will be the most suitable location. While we know this isn't always possible, the reason is that when your team Tap or Scan the freshOps Tags, the little fellas will share the Sites Safety & Security Information with your team. This info, is obvioulsy much handier before you open the door and set off the Alarm system right? 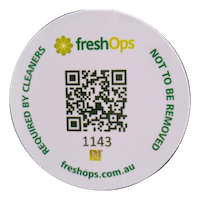 Our freshOps Tags will only share this info with your team once they've checked in to site. So if the Tag in INSIDE the building this features doesn't work. We still suggest looking for a location external to the premises for the special tags also. If you don't like the cloths we've dressed these guys in, you can dress them yourself. For a fee, we can design new cloths with your company logo on them and have them grown and dressed for you and your business. All our Custom Branded Tags automatically come with a Super Special Ferrite Backing and can be placed on any suitable surface that enables solid adhesion. We still suggest looking for a location external to the premises for the custom branded tags also.